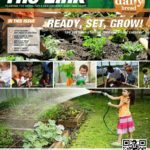 The leaves are starting to change colors and the 2017 Fall edition of ‘The Link’ has arrived! 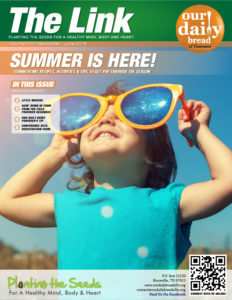 Which means its time to start cooling off from the summer heat. 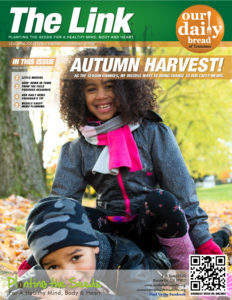 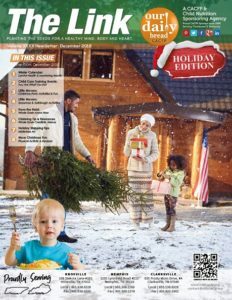 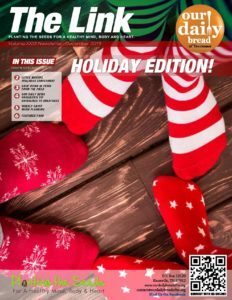 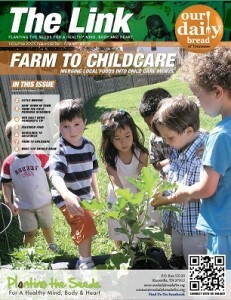 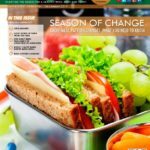 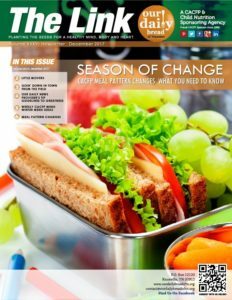 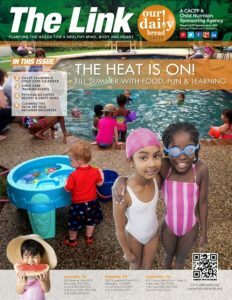 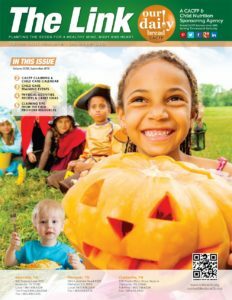 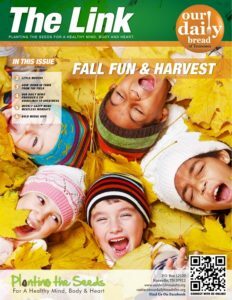 In this issue we share some inexpensive indoor/outdoor fall activity ideas. 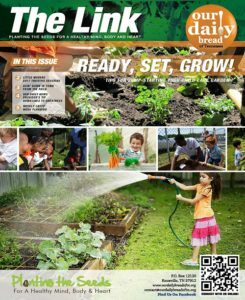 Program Specialist, Shannon Donahue shows us how to access the 100% free curriculum material offered by ODBTN. 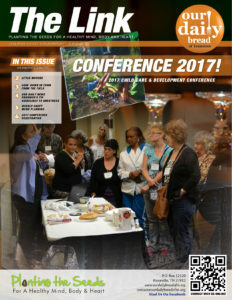 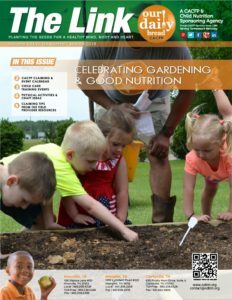 We also share our CACFP reimbursement schedule for the remainder of the year, more Taking Root TN garden photos and much more!